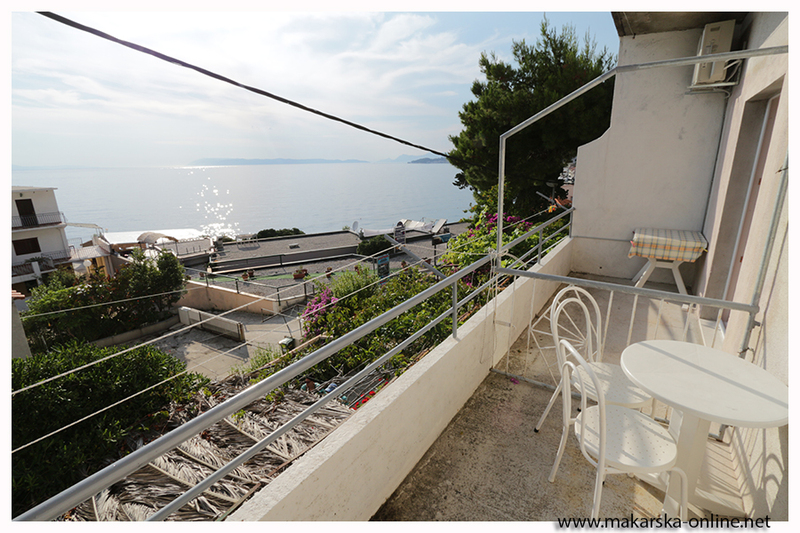 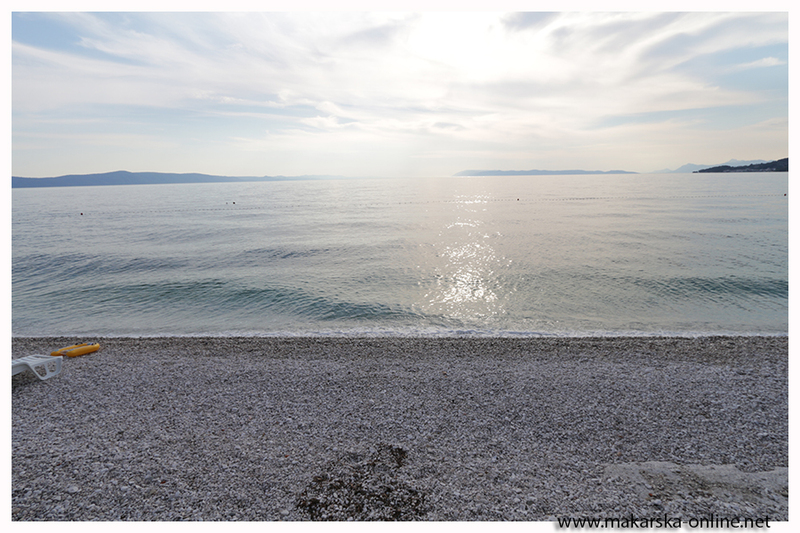 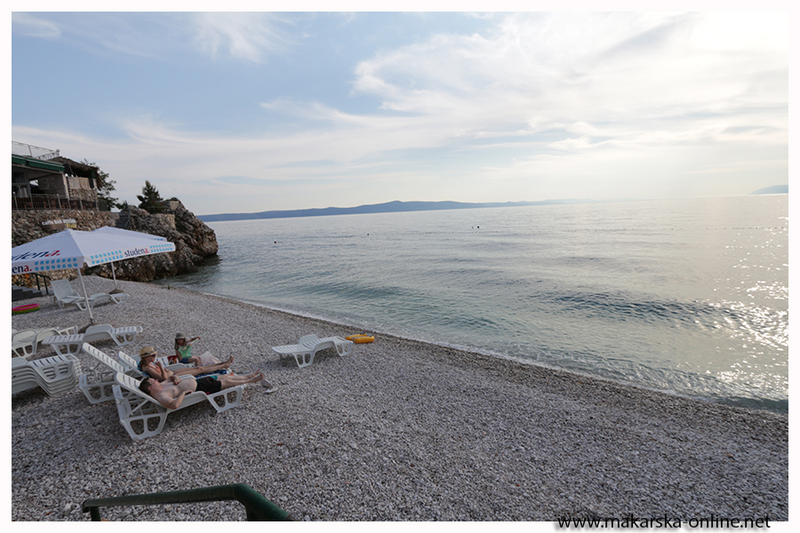 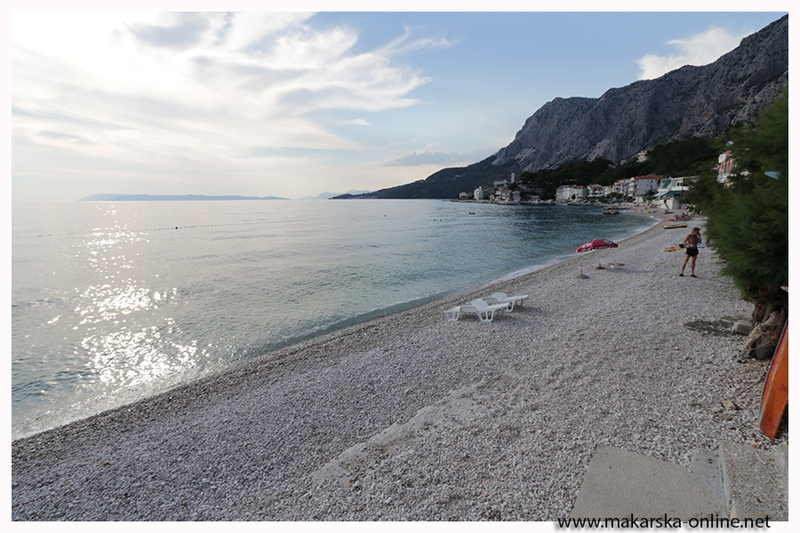 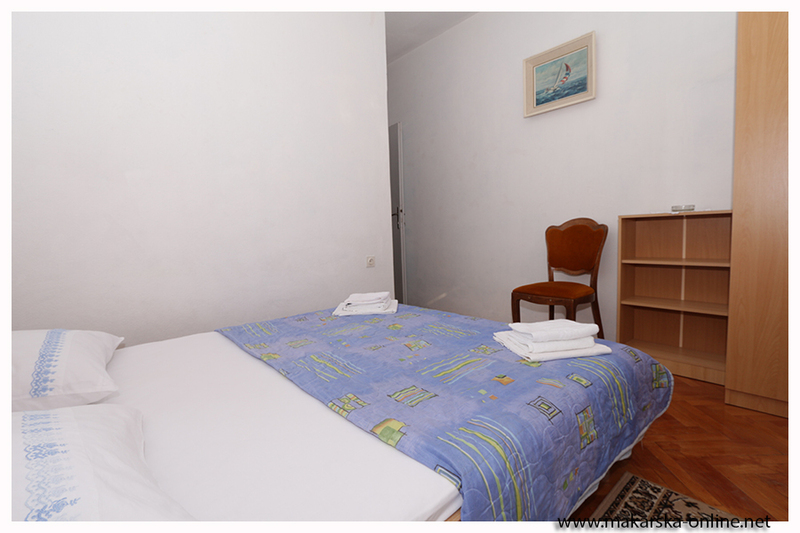 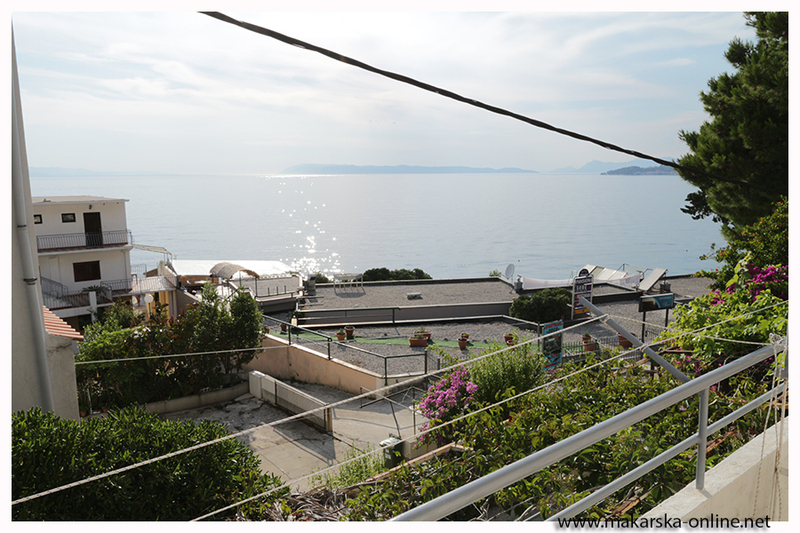 Apartments Jeronim are situated in lovely place Drašnice, just 11km east from Makarska.The house is situated in a quiet setting 30 meters from beach. 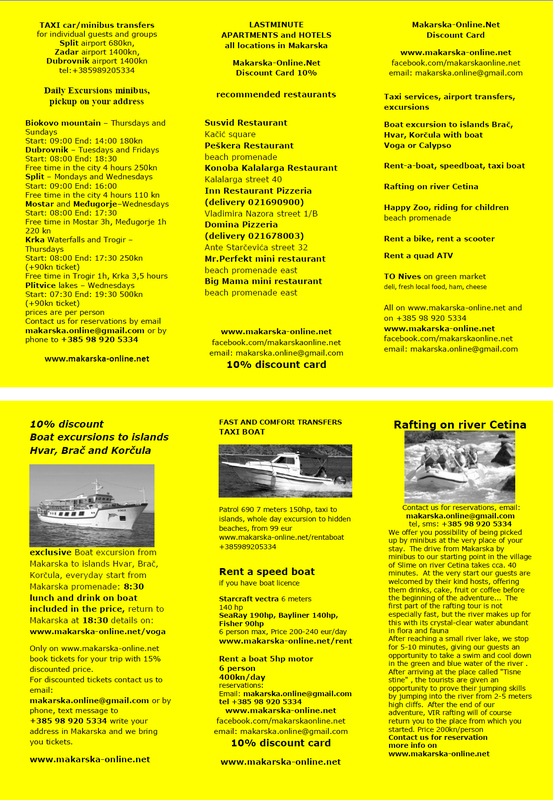 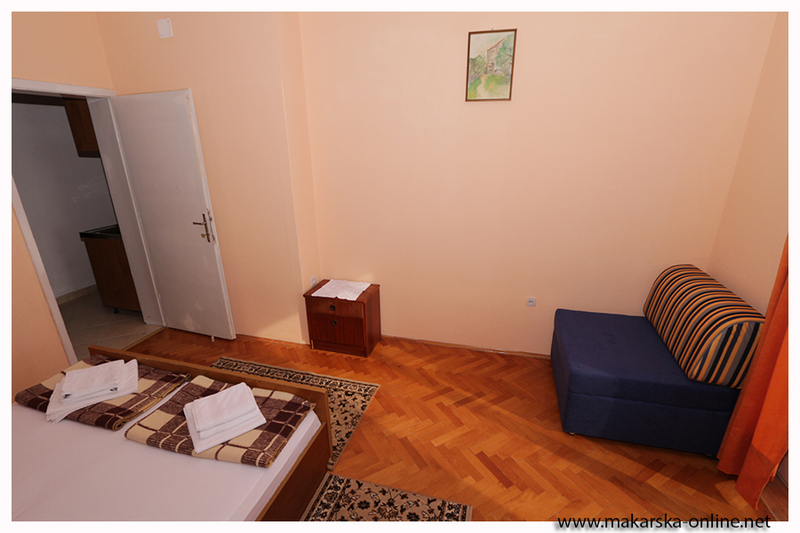 Enjoy in peaceful vacation far away from traffic and noise. 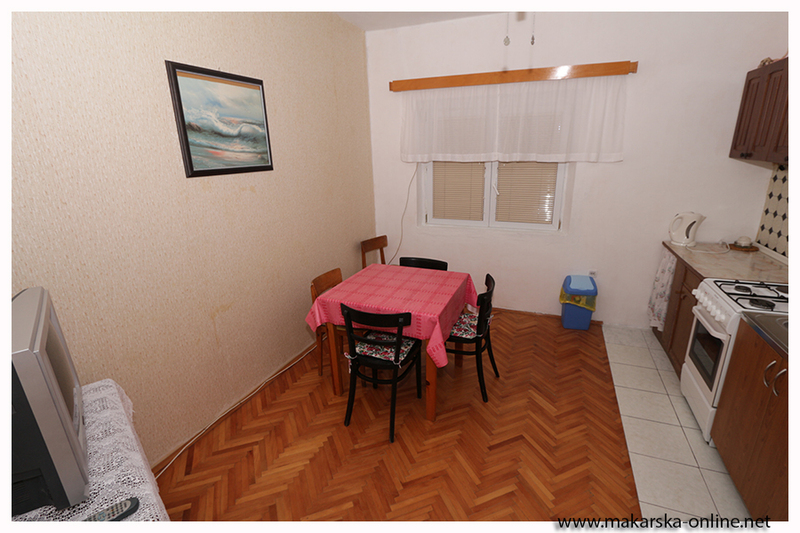 Welcome to family Apartments Jeronim Drašnice! 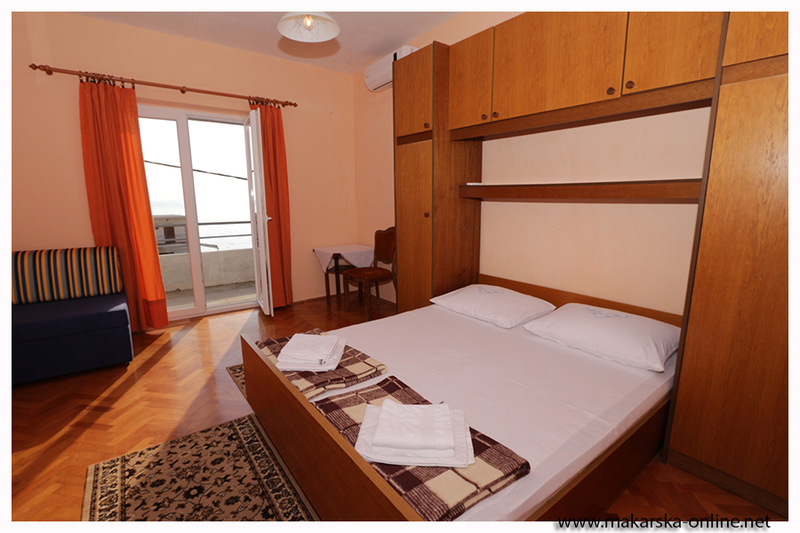 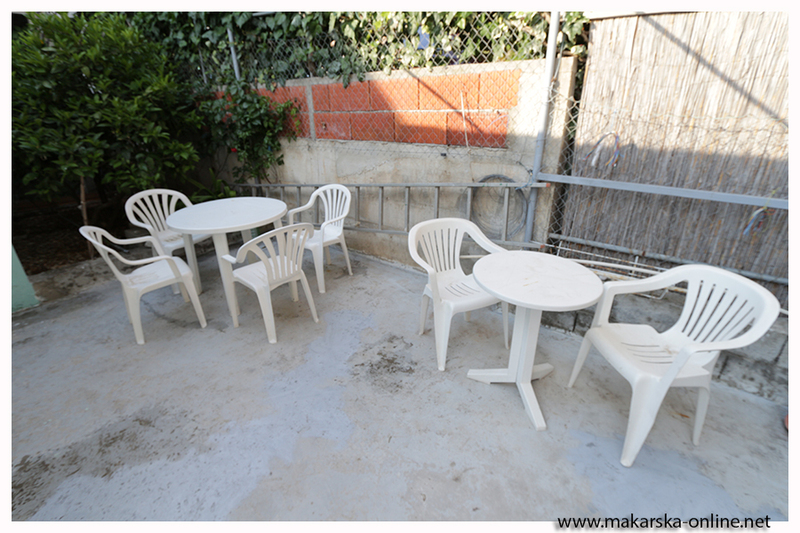 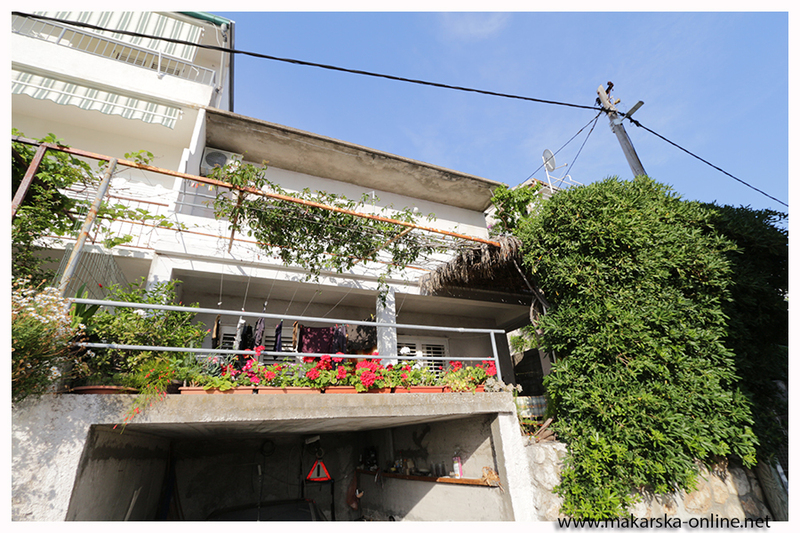 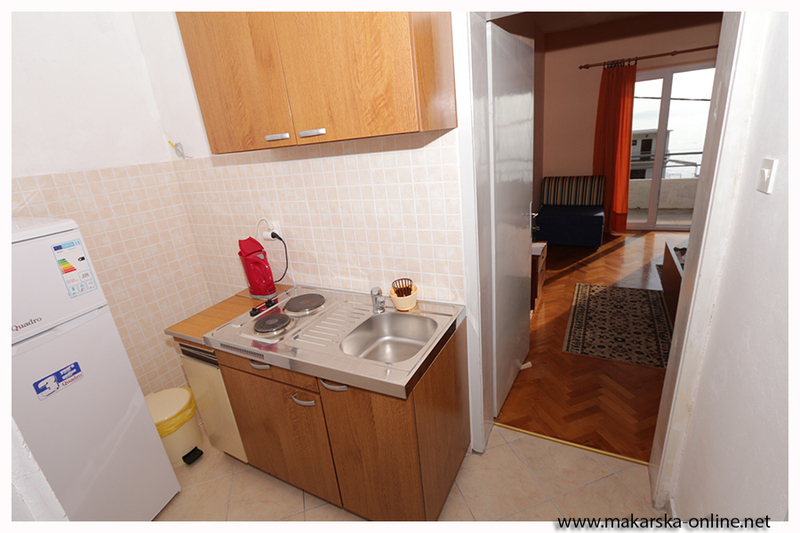 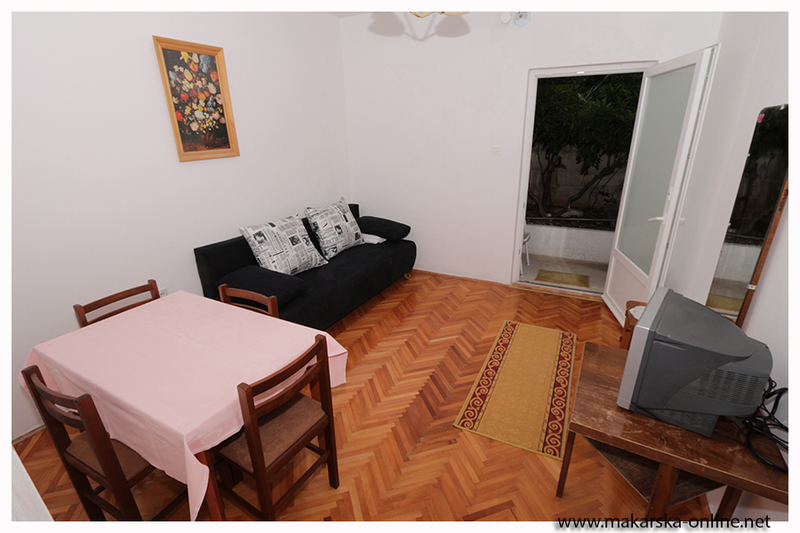 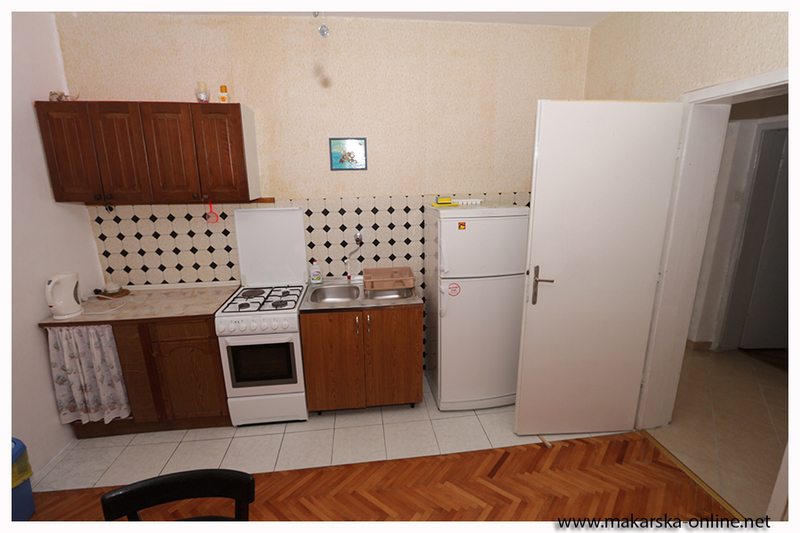 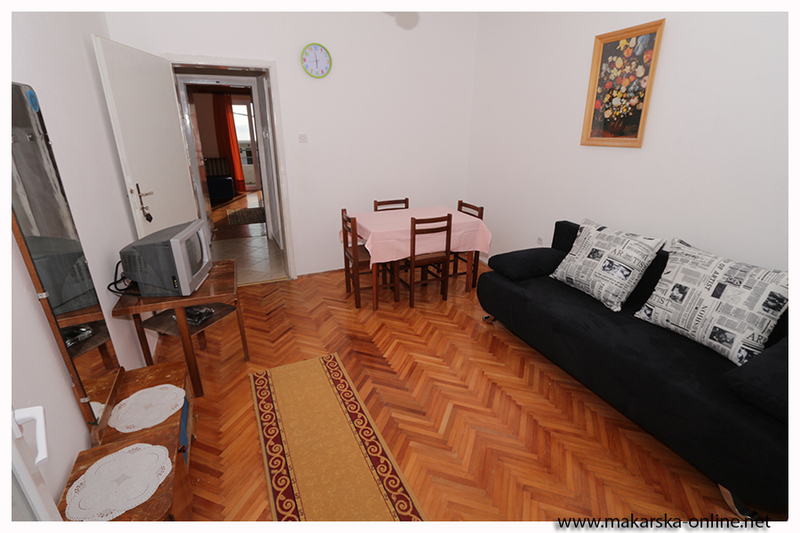 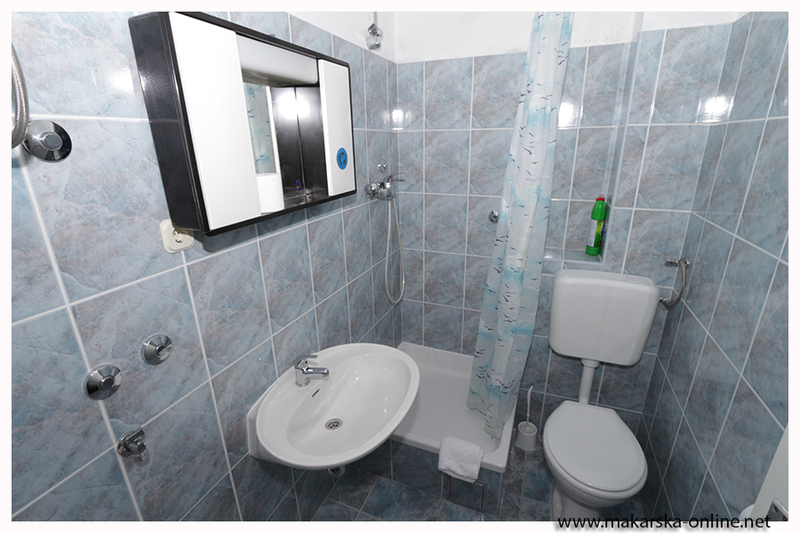 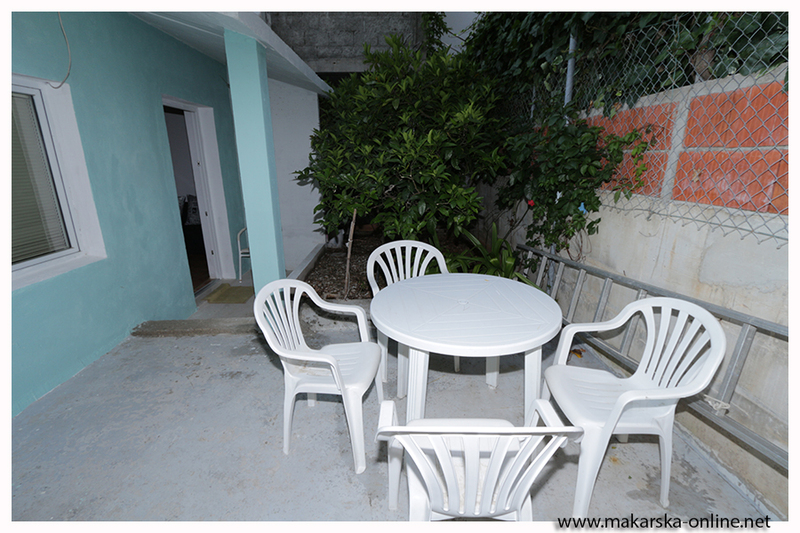 One bedroom, living room, kitchen, bathroom, balcony with sea view, parking, air codnition, tv, wifi, 1st floor. 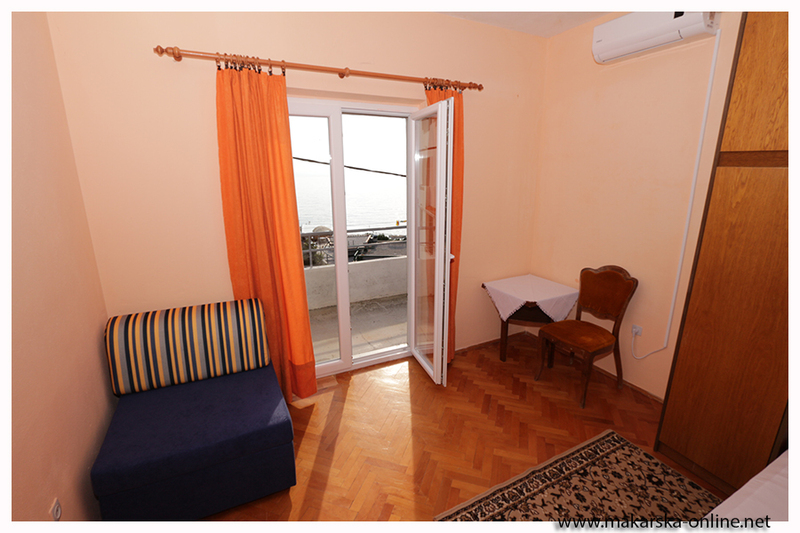 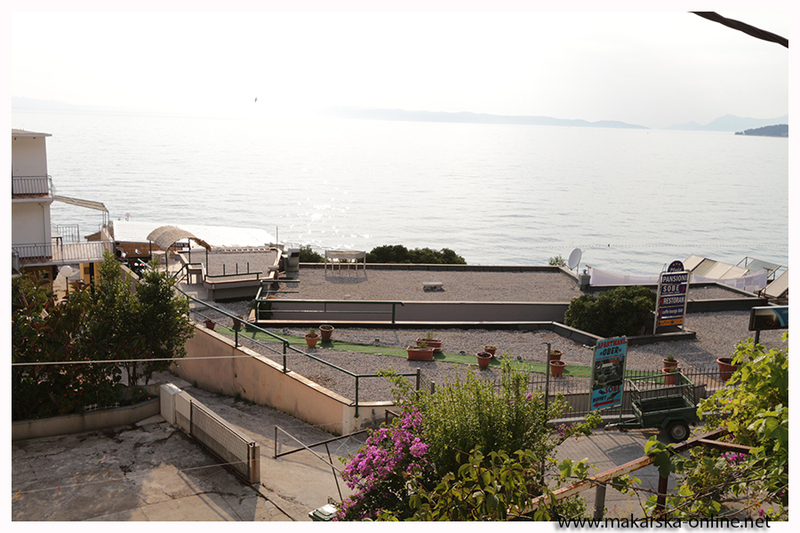 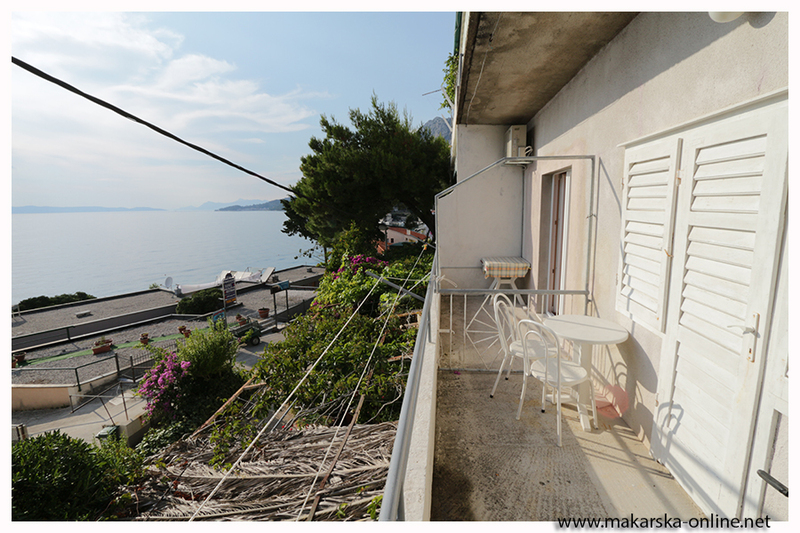 One bedroom, living room, kitchen, bathroom, balcony with sea view, tv, parking, wifi, 1st floor. 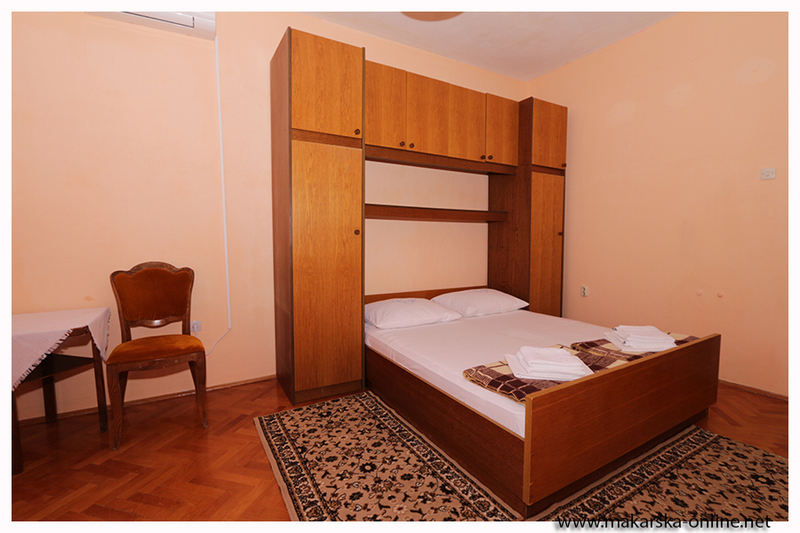 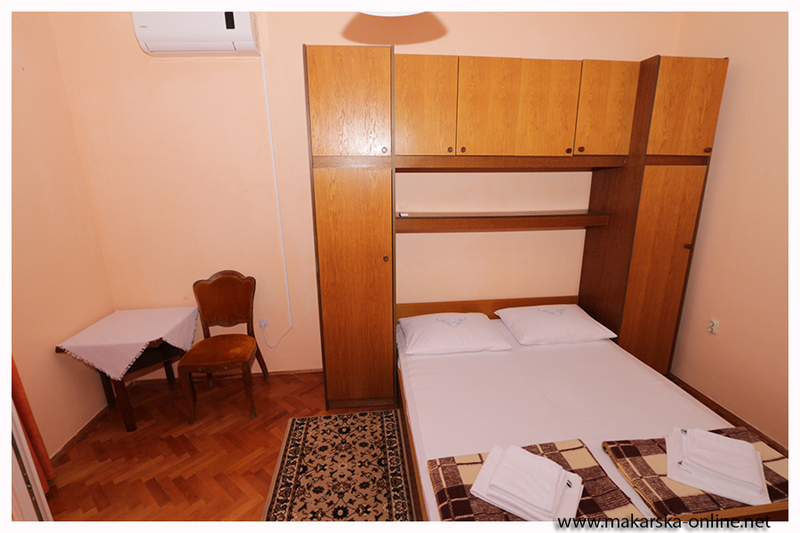 Apartments accommodate 2-5 person. 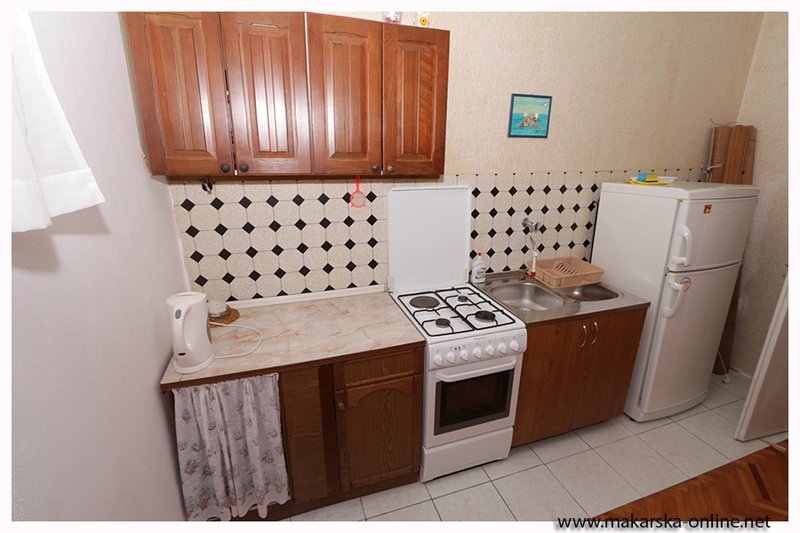 It is equiped with all kitchen utensils. 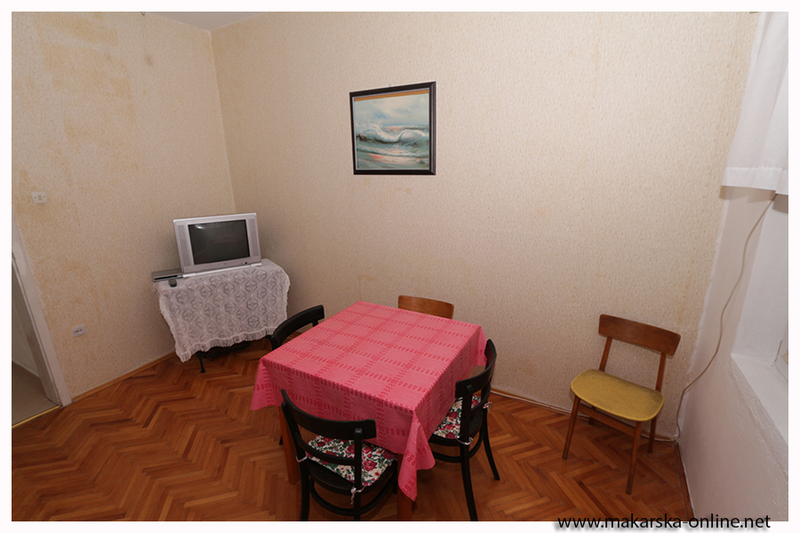 Apartment is located in quiet ambience. 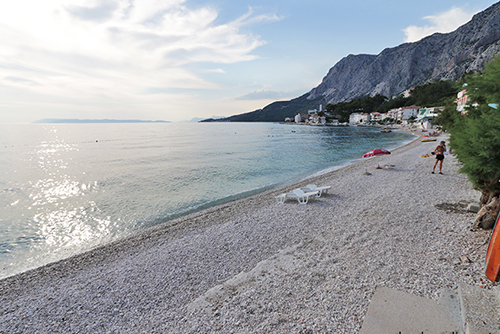 House Jeronim is located 30m from nice pebble beach.